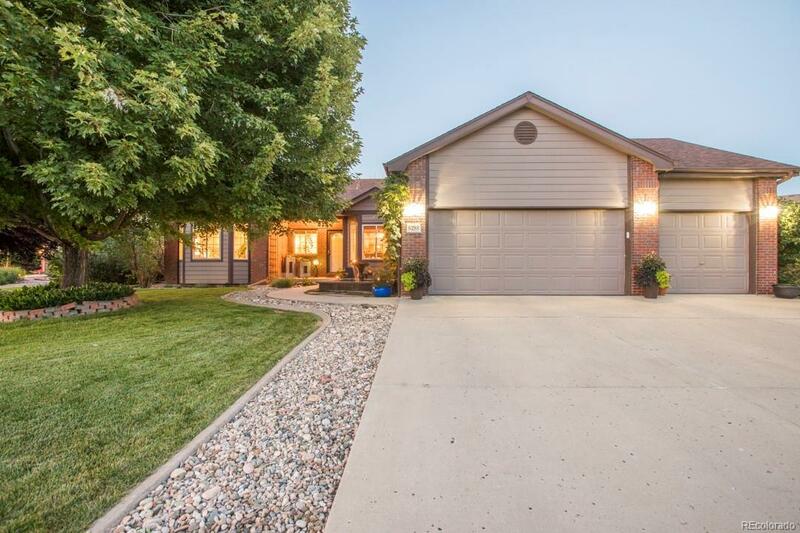 Country and Mountain views from property with open floor plan, turn key, split ranch home, on 1/3 of an acre conveniently located between Loveland & Fort Collins is waiting for you! Open Expansive kitchen, kitchen island/bar, and warming fireplace! Basement is waiting for your creativity! Enjoy sunsets from patio with tranquil water feature in front yard or host BBQ's in the backyard! Gardener's Dream with 3 raised garden beds ready to go! This one won't last long!